Cookie Gengar to be exact. I came here... because i have nothing else to do with my life. hehe. I'm also a big fan of the Pokemon Adventures manga, and when I found out about this, I couldn't resist sticking my neck into it. A little bit about me... hmmmm.... I love the color black, i love lasagna, pokemon is my life, as well as drawing and animals. Oh, and i absolutely adore wolves. Hi! Name's Vivian! Welcome to our forums!!!! Nice to meet you, Cookie~! 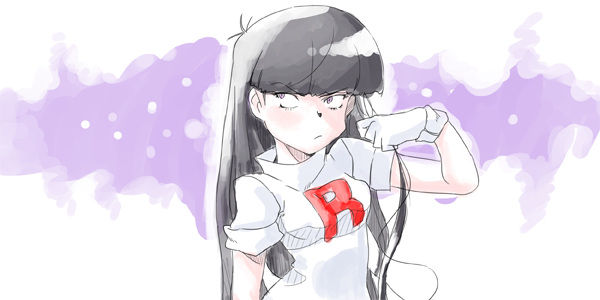 I'm Aisu I hope you enjoy your stay here at the PokeSpe Anime Forums~~~!! !